Hit More Prospects For Less Money… Just 16¢ Postage! 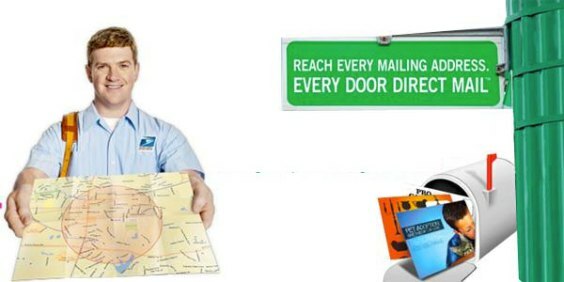 Discover what many of our customers know – Every Door Direct Mail is an excellent way to reach local customers for much less then you would expect. Sunrise Marketing will print your oversized mailer – 6.25″ x 10.5″ and drop ship it to your local post office with postage as low as 16¢ each. Using the USPS EDDM website you can drill down to your local market – street by street – with enhanced demographic tools to identify by age, income, family and single family residences. Let Sunrise Marketing design, print and mail your EDDM mailer for as low as 37¢ (min. 10K). 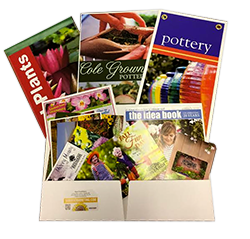 We Do It All – once your card is designed and printed we take care of the entire mailing process – there is no need to take mailers all over town. We drop ship to each selected zip code. 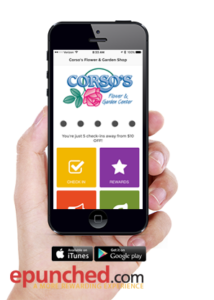 Contact Sunrise Marketing today and use the promo code: EDDMOFFER. This offer is good on all orders placed by January 31, 2018.